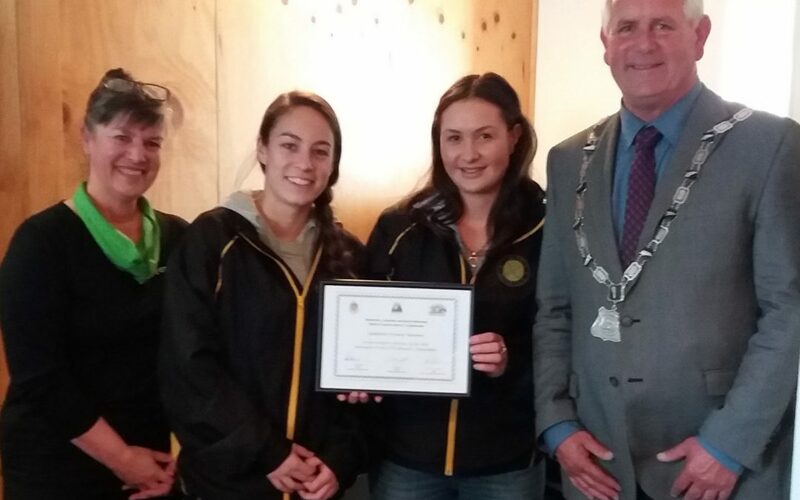 Dalefield Hockey got a pat on the back from all three Wairarapa District Councils this week. The councils each presented certificates to the mens and womens teams for their success in the Wellington Hockey premier 1 division. The men won the title for the second time in a row, and the women won their division for the first time since 2004. 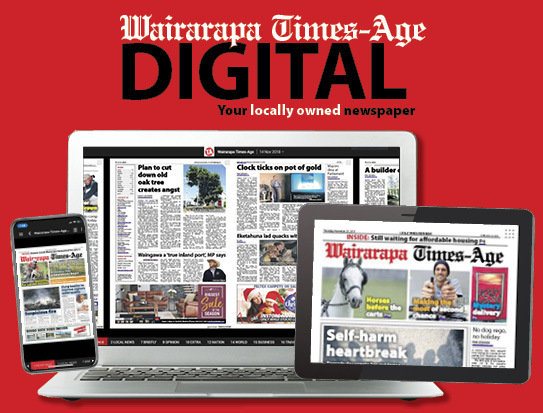 Mike van Woerkom of Dalefield Hockey management said players had been encouraged to the Wairarapa to play hockey. 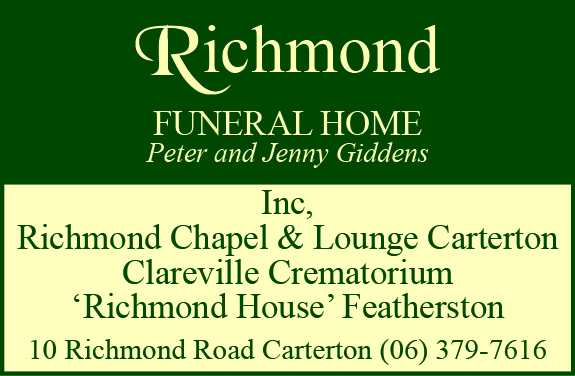 “What Dalefield hockey has produced with winning back to back [men’s] titles may not be seen again,” Mr van Woerkom said, “until we try and win it a third time”.